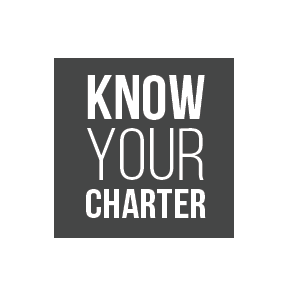 Using your school district or charter school name, you can get the information on how charter schools are performing and how they compare with traditional public schools. *All data comes from public sources, principally the Ohio Department of Education. Click for more information. Ohio’s latest report cards were released last week. When coupled with the Ohio Charter School Accountability Project’s (OCSAP) financial data received from the Ohio Department of Education, one thing remains clear: Ohio charter schools continue to receive hundreds of millions of tax dollars originally meant for children in local public schools that overall perform far better on state performance measures than the charter schools. Of the $935 million transferred last school year from Ohio’s public school districts to Ohio’s charter schools, $553 million came from districts that performed the same or better overall on the state report card than the charter that received the money. Only $12 million went to charter schools that outperformed all the districts from which the schools received money and students. These results mirror previous examinations. The Ohio Charter School Accountability Project is a joint venture of the Ohio Education Association and Innovation Ohio. All data comes from public sources, principally the Ohio Department of Education.